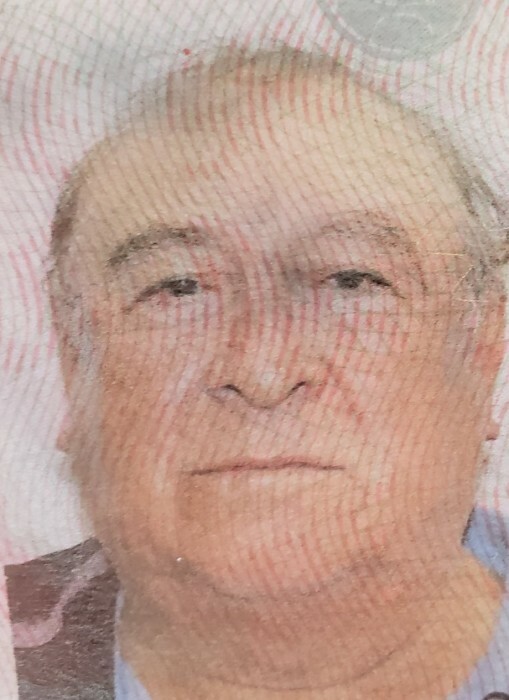 Mr. Eugenio Estrada age 67 of 2716 Pine Acres Dr., Sanford, NC 27330 passed on Friday, April 5, 2019 at Kindred Hospital in Greensboro, N.C..
Family and friends will gather at Knotts Funeral Chapel 719 Wall St., Sanford, NC from 2p.m. -4p.m. Sunday April 7, 2019.